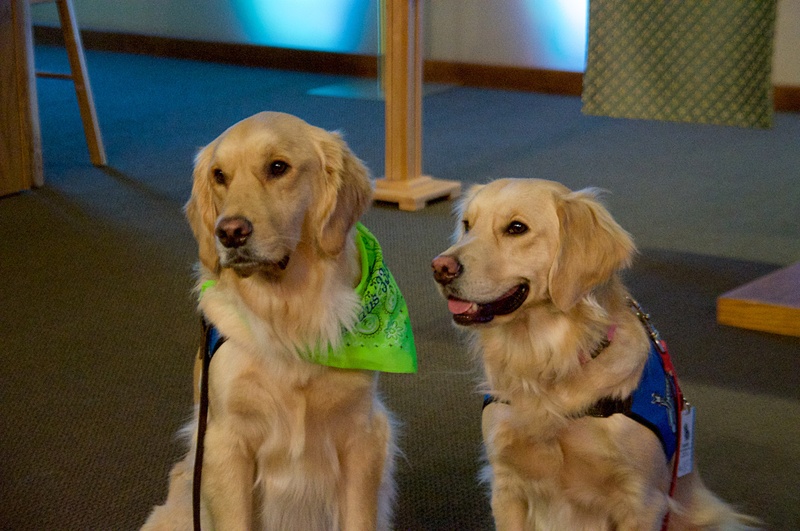 Lord of Glory is home to Lutheran Church Charities (LCC) K-9 Comfort Dog, Tobias! 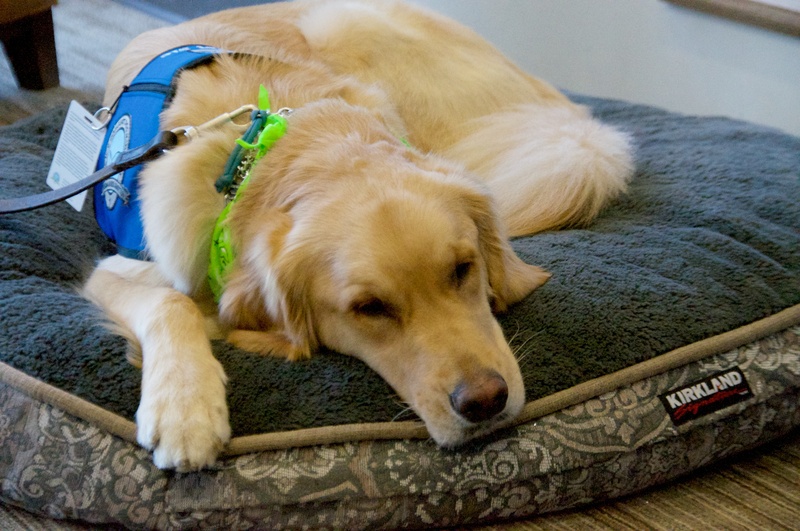 The LCC K-9 Comfort Dog program began in response to disasters and tragedies. 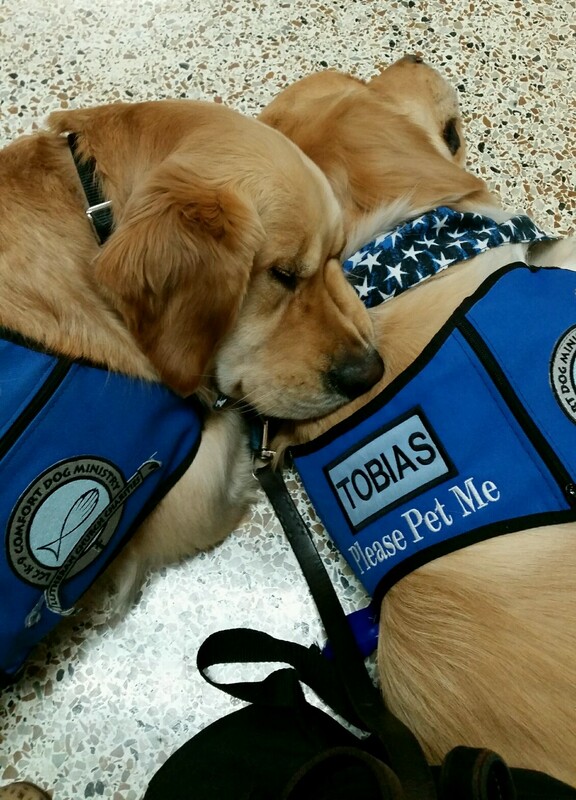 Tobias regularly visits local schools, nursing homes, hospitals, and more. 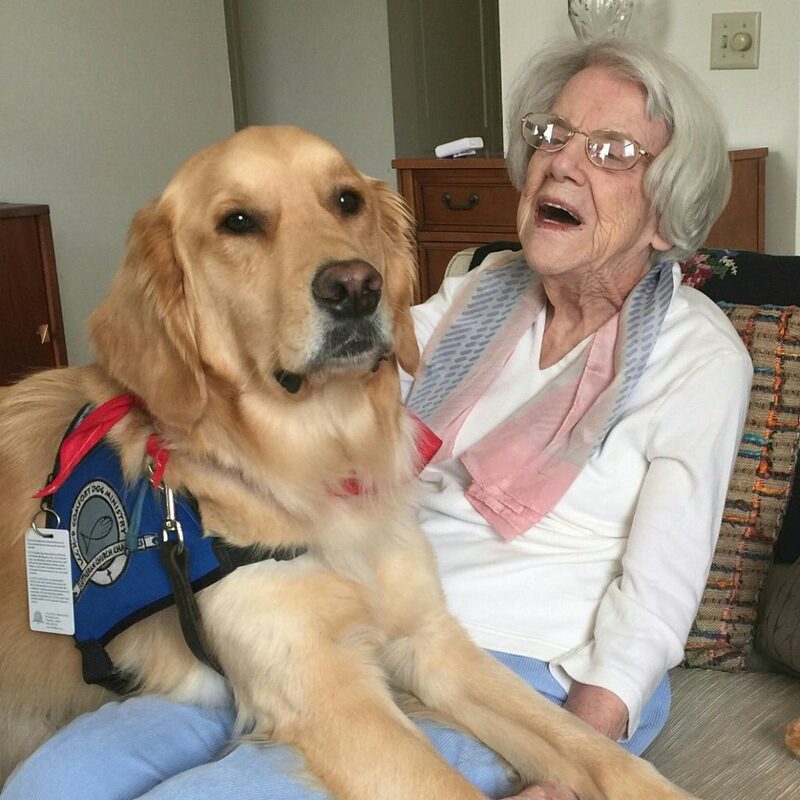 He is often called on to help comfort families at the loss of a loved one. 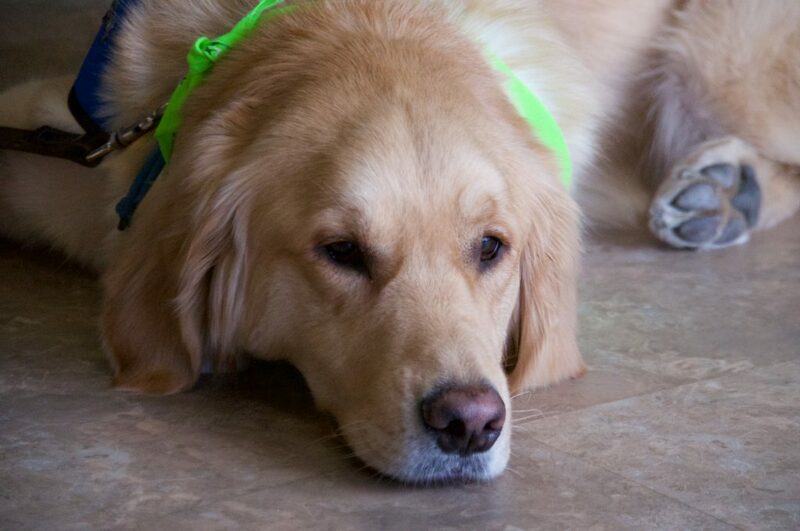 You can see what he’s been up to by liking his Facebook Page (Tobias Comfort Dog), and following him on Twitter (@LCCK9Tobias) and Instagram (LCCK9Tobias). 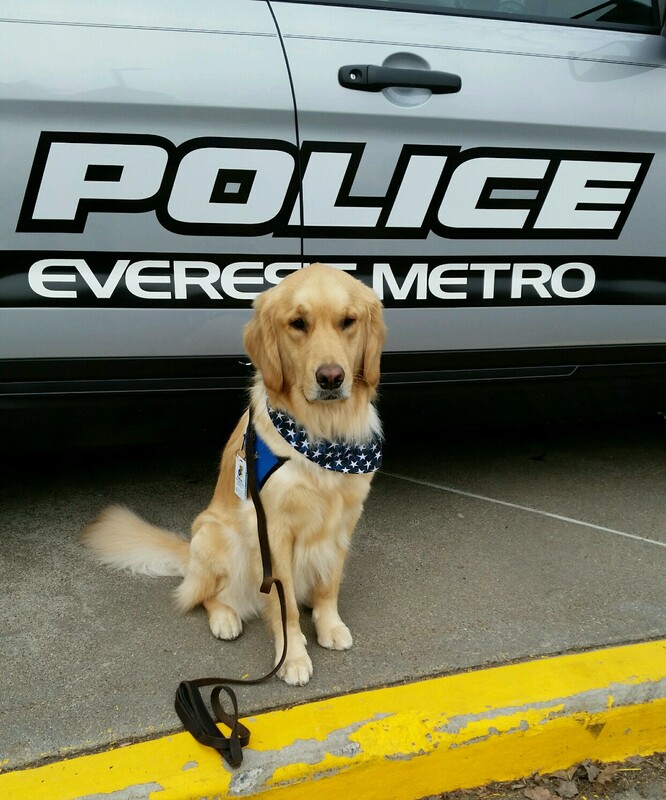 To request a visit from Tobias Comfort Dog, please fill out the contact form below. 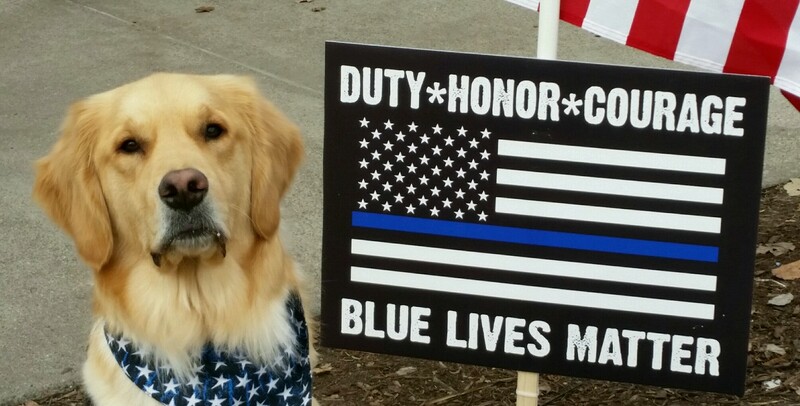 Enjoy the pictures of Tobias in action above. 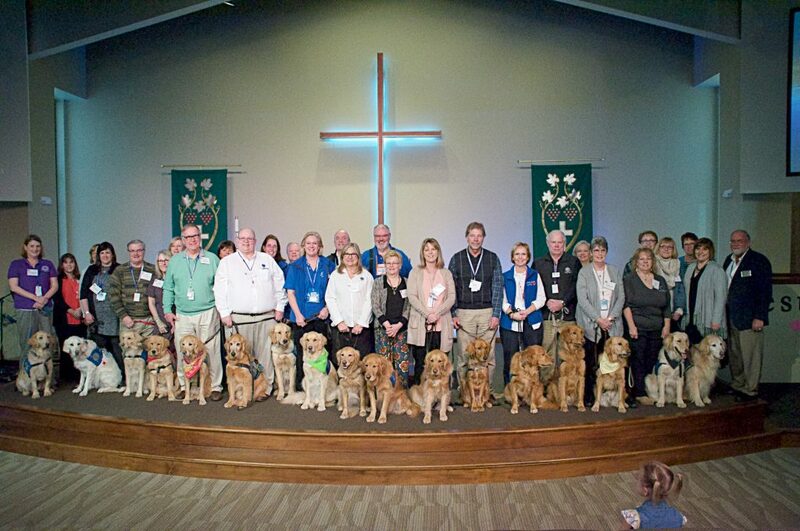 The video below is from Tobias’ Passing of the Leash ceremony on February 19, 2017.